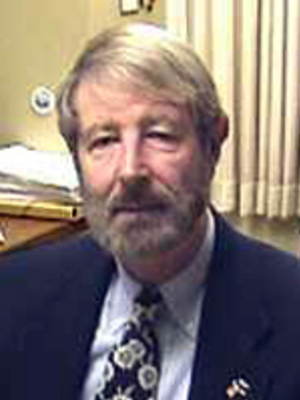 Timothy E. Gregory; A.B., A.M., Ph.D., University of Michigan. Professor Gregory's areas of specialization are Byzantine history and classical archaeology. Director of The Ohio State University Excavations at Isthmia, Co-Director of the Eastern Korinthia Archaeological Survey, and Co-Director of the Karavas Water Project, Professor Gregory's primary interest is the use of archaeological evidence for historical reconstruction. He is working on a "landscape approach" to the history of the Eastern Mediterranean area, especially in Late Antiquity and the Middle Ages. His publications include books and articles on the archaeology of Greece and the history of early Christianity. He teaches courses on classical archaeology and Byzantine History. Professor Gregory maintains additional pages. Learn more about the Professor Timothy Gregory, PhD, Fund in Ancient Archaeological History here.